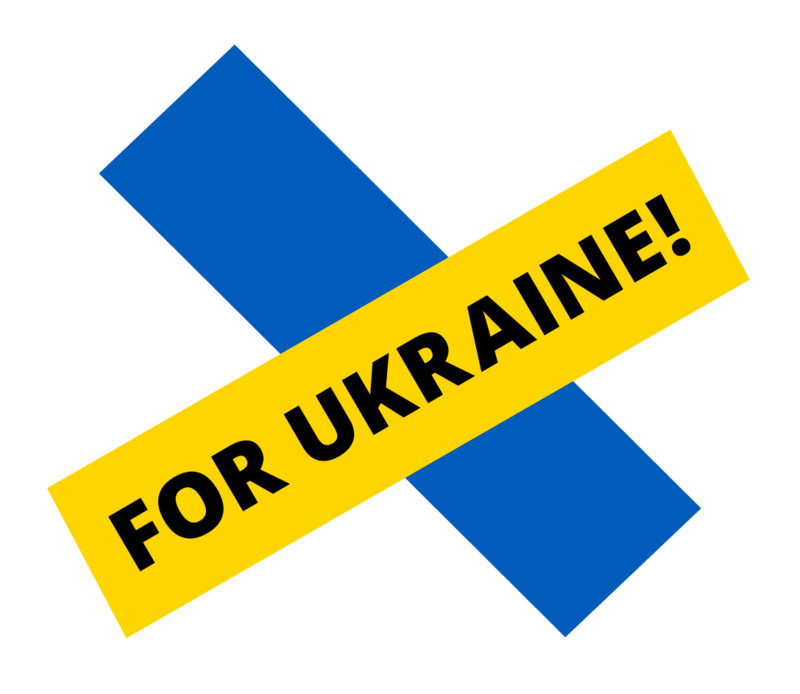 Assistance to victims of violence | For Ukraine! Help the victims of the conflict taking place in Eastern Ukraine! Funds collected by the Ukrainian Cultural Centre will be used to provide medical aid to wounded people and their families. Donations are welcome to the bank account of the Ukrainian Cultural Centre.